Ghana is a country in West Africa. It is bordered by Cote d Ivoire to the west, Togo to the East and Burkina Faso to the North. It is a very rich country in culture with very friendly and peaceful people. The country boasts of many natural resources including gold, forests and mines. 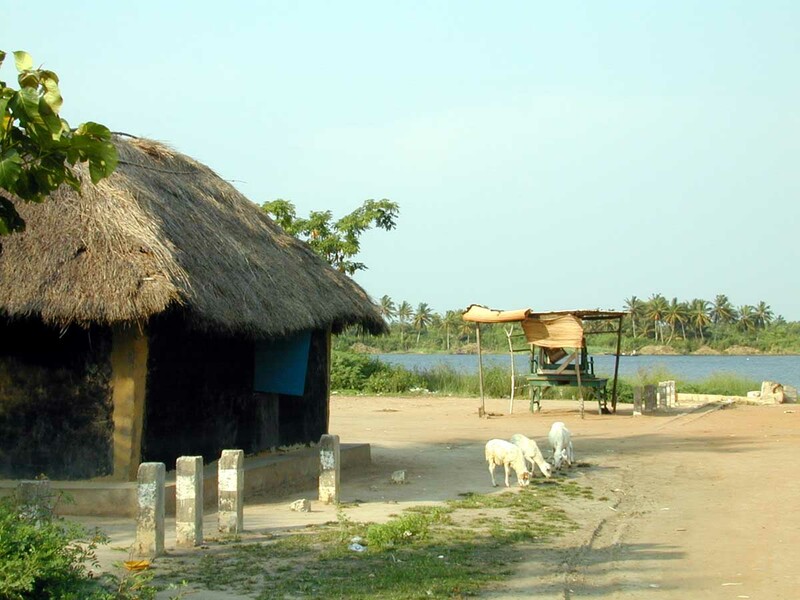 As a volunteer in Ghana, you will enjoy the country as it has many sightseeing places that are very captivating. 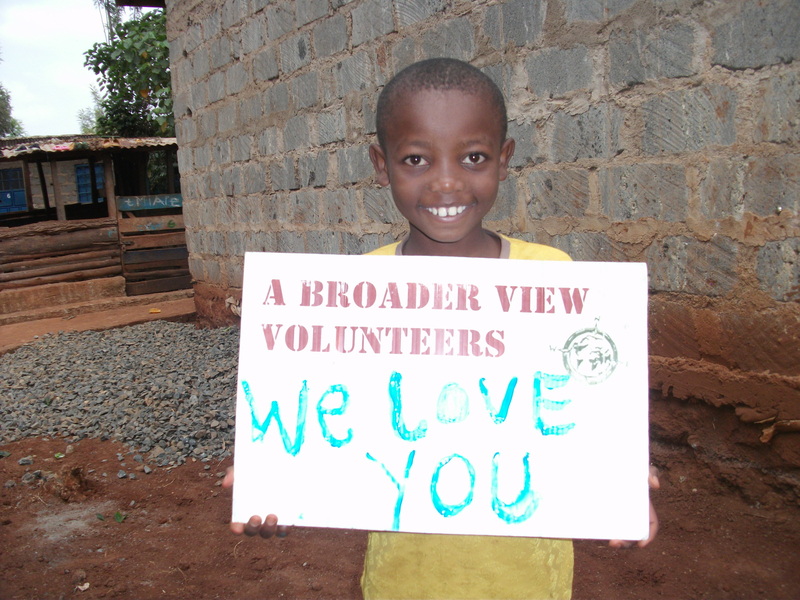 The people alone make this volunteer visit worthwhile. Their rich cultural beliefs are very fascinating. For volunteers who take delight in foreign culture, it is recommended to visit a Ghana village, where persons freely mingle with the locals. There is also the chance to share foods, traditional clothing and jewelry. The foods and traditional clothing is unique and worth taking back to the homeland. As you leave the village you might understand the culture better and add a few African friends to the list, which can blossom beautifully overtime. To further say, the locals enjoy illustrating their beliefs and way of life. On the other side, Ghana being a country in Africa still faces challenges. These include poor infrastructure, education, health facilities, high mortality rates and governance. Though it has these challenges, it is one of the most stable countries in Africa. The communities coexist peacefully and there are no belief wars, unlike the other African States. Agricultural exports; such as, cocoa and cashew nuts play a big role in stabilizing the economy. Gold mining is also a major economy booster. It is of interest to note that recently more oil was discovered in the country, according to the IIFL group. A Broader View encourages teachers, medical personnel, social workers, and lawyers to register for this program. Volunteer teachers mainly work with the local tutors to help them integrate important educational subjects into the school’s curriculum. Nurses and doctors work in the hospitals and villages, providing health facilities to those locals who find the main hospital out of reach. 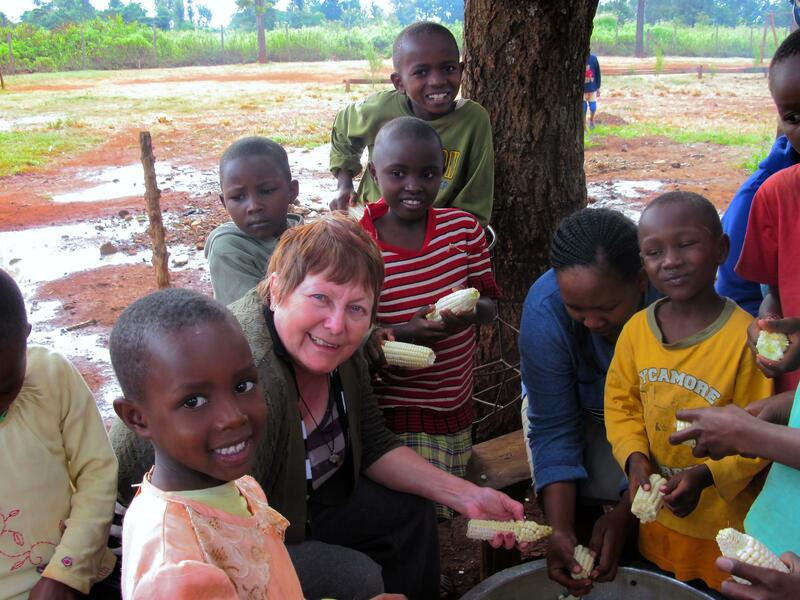 Good communication skills are essential for anyone who wants to do volunteer work in Ghana. Nevertheless, some multi-lingual locals fill in the gaps of communication and may even teach a few new words and expressions. As a volunteer in A Broader View, the organization not only features voluntary service, but interesting sites. There is always something new to watch or a place to visit. Ghana is home to one of the most beautiful rain forests. Kakum National Park in the forest is well known to tourists for its long canopy walk above the trees. If game viewing is of interest, Mole National Park is a wonderful place to visit. Here persons enjoy viewing elephants, buffaloes, antelopes, monkeys and lions. Bird watchers can also catch some action here, but the best place for this type of activity is at the Kakum National Park. Paga is also a great place for tourists, because travelers find giant tamed crocodiles which live in pools. Other places of interest include Nzulezo and Shai Hills Reserve.